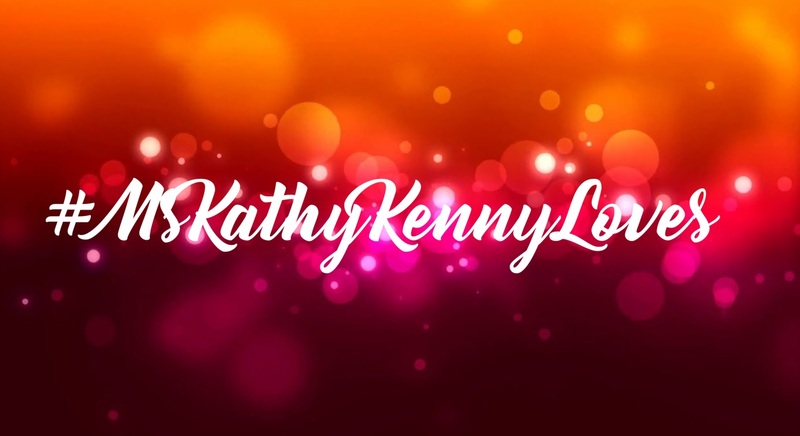 So here we are back with another round of MsKathyKenny loves and since Christmas is less than 40 days away (oh the horror when you still have not wrapped a single gift) here are some gift ideas from yours truly. Do not fret. These won't break the budget. Everything here costs less than Php500. Essential oils have now become all the rage and what's good about it is that aside from being useful, it really does make a difference in your life. Suddenly, your cold is not as bothersome as it was and minor headaches can be treated without drinking medicines. You can also breathe easier or sleep better with these essential oils. 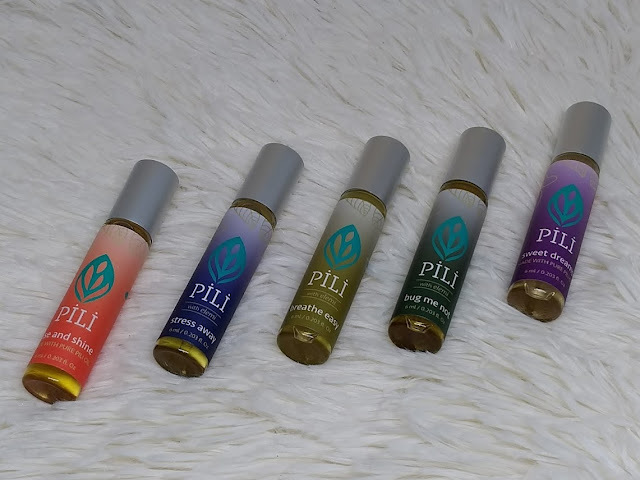 While some may be quite expensive, these ones from PILI won't break the bank. You can get this from ECHOSTORE and Lazada. These really cute lip balms are not just adorable to carry around but also useful. I personally love the color and the shape. It has also lessened the chappiness of my lips because I'm one of those cursed with chapped lips and yawning can be quite painful. I actually gave one to my sister who is very picky about her lip balms but she loved this. Gemz Lip balm is imported and exclusively distributed by Bellus Life Solutions Inc. You may order online via their Facebook and Instagram accounts. Call 0925-8250225 for inquiries. I used to think that facial mists were just a thing that rich people use. After all, it normally comes with a really expensive price tag. 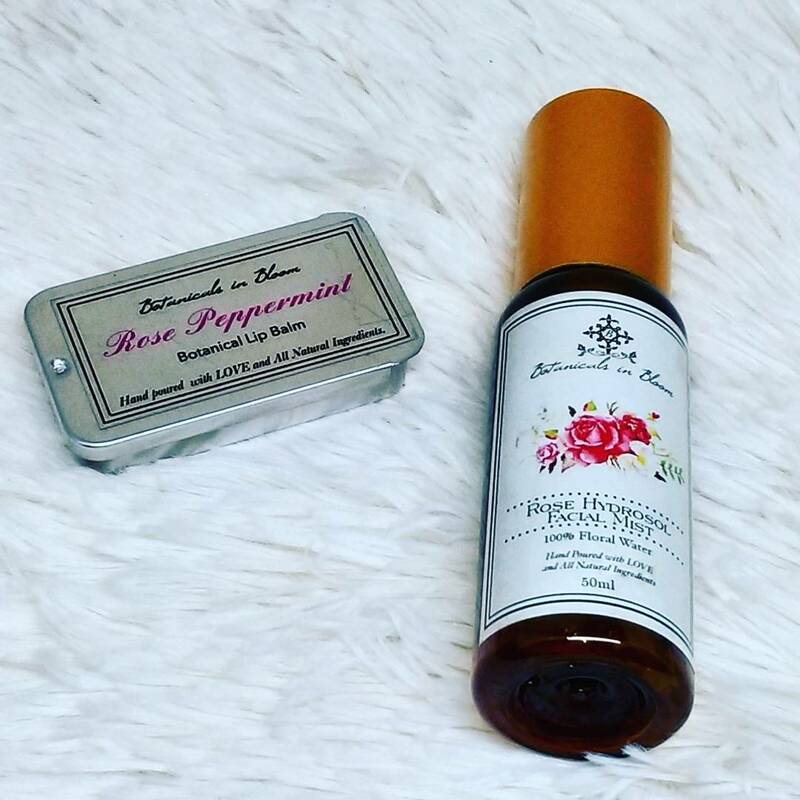 However, it was when I was introduced to Botanicals in Bloom Rose Hydrosol Facial Mist that I learned facial mists need not be expensive. This one costs only Php250 and it smells so good. It also helps moisturize my skin and even sets make up. This is definitely worth buying for yourself and as a gift to friends. Here is their FB page. 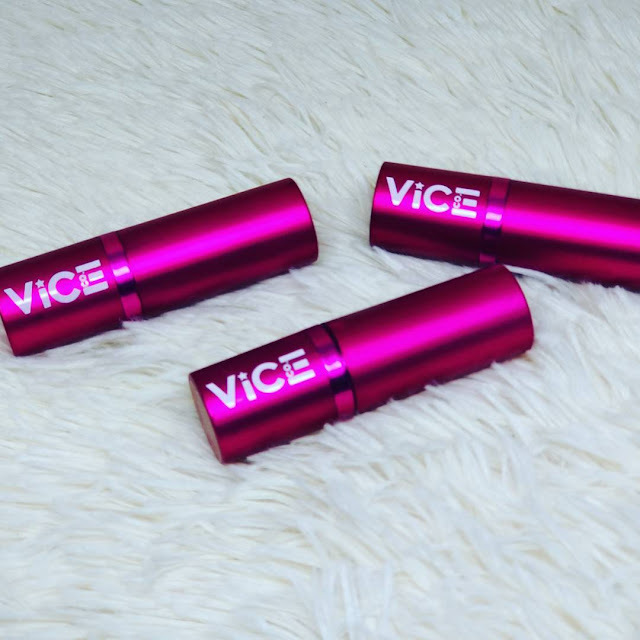 Admittedly, I had apprehensions about this when I first bought it via Lazada but after trying it out for a week, these Vice Ganda lipsticks are really great dupes for the more expensive lippies out there. Smooth, creamy, and lasts for hours even when you eat. SULIT! It's less than Php300 and definitely a steal.